The article investigates the actuality of the formation of a new responsible world civilization, examines the contemporary models of sustainable economic development of world civilization, developed by leading scholars of the present: the concept of «complete world» by Daley, the model of sustainable and humane global civilization by Raskin, a model of the zero marginal cost society and empathy civilization by Rifkin. The author determines the motive forces of the development of the new economic system on the basis of the classification of needs as the motive forces of human development at different stages of its evolution, which is based on the facts of the mankind economic past, the theory of needs «ERG» by Alderfer, taking into account the objective action of universal laws such as the law of growth needs, the law of labor productivity growth, the law of relative rarity of resources, the law of division of labor, the law of systematic economic development, as well as the application of methods of analogy, analysis and synthesis, hypothetical-deductive method and system approach. As a result of this research, the main motive force of the development in post-industrial society and the emergence of a new world civilization is providing the sustainable economic development of mankind with careful attitude to the planet to save it for the next generations and focus on raising the standards of human life through the development of social intelligence. 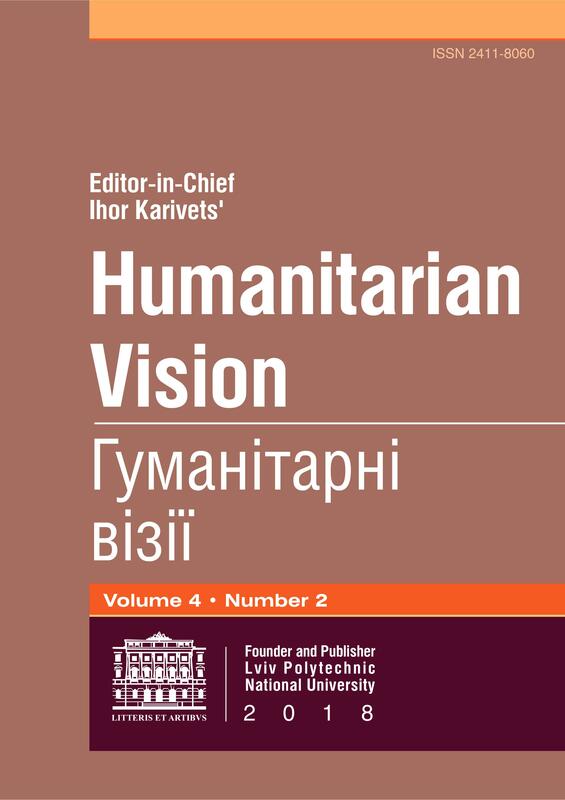 In this aspect, it is investigated the essence of the concept of empathy and social intelligence, as unique abilities of man as opposed to artificial intelligence in the modern integrated society, it is analyzed its role for a globalized world, and perspective directions of further researches. Kunitsyna, V. (2001). Interpersonal Communication. Textbook for High Schools. [In Russian]. Saint-Petersburg: Peter.